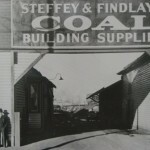 Steffey & Findlay was founded in 1873 by Edward Steffey & James Findlay. 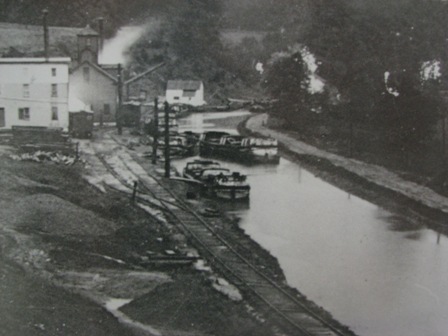 They founded the business along the C&O Canal in Williamsport, MD. 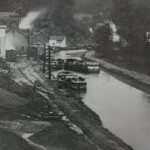 Coal and lumber were brought down the canal from western Maryland by barges and were unloaded at Steffey & Findlay for local distribution. 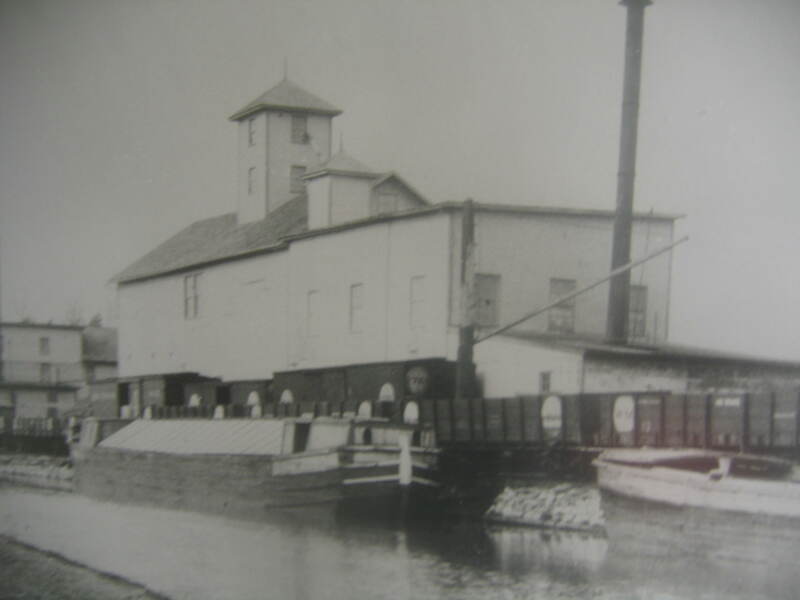 Before the turn of the 20th century, brick replaced lumber sales and a branch was started in Hagerstown along the Western Maryland Railroad. 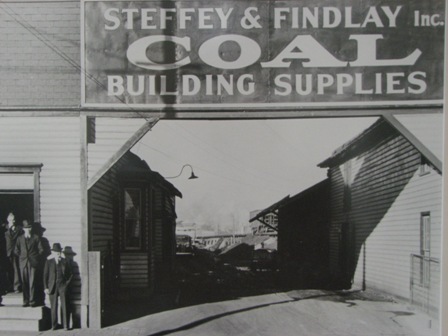 As technological advances proceeded during the 20th century, Steffey & Findlay advanced with the times. Horse drawn wagons were replaced by motorized trucks. Later front end loaders, fork lifts and boom trucks made delivery of brick products faster, cheaper and much less laborious. 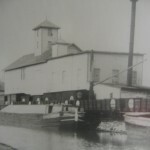 In 1937 while coal was still king, Kenneth Adams and Braydon Ridenour had the foresight to introduce fuel oil to the local marketplace. 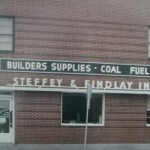 This gives Steffey & Findlay the distinction of being the oldest fuel oil distributor in Washington County. With the vast expansion of masonry products in recent years, we have kept pace. We have numerous brick accessories available to enhance the brick laying process. Even though brick is still the cornerstone of our building material line – its strength, beauty and low maintenance cannot be matched by any product – other masonry items and accessories are now sold. Such items include concrete block, veneer stone, retaining wall and garden wall blocks, and paving materials. Paving materials in addition to brick pavers include concrete pavers, flagstone and slate. See our building products tab for a more complete listing. 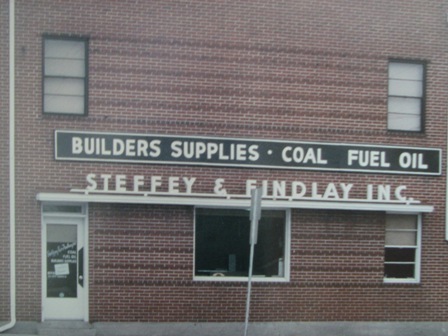 Throughout the years Steffey & Findlay has concentrated on providing the best possible service to the people of the tri state area. We have always had experienced, caring sales personnel who would be glad to help you whether your project is large or small. We at Steffey & Findlay are looking forward to continue to provide excellent service to our customers in the 21st century.